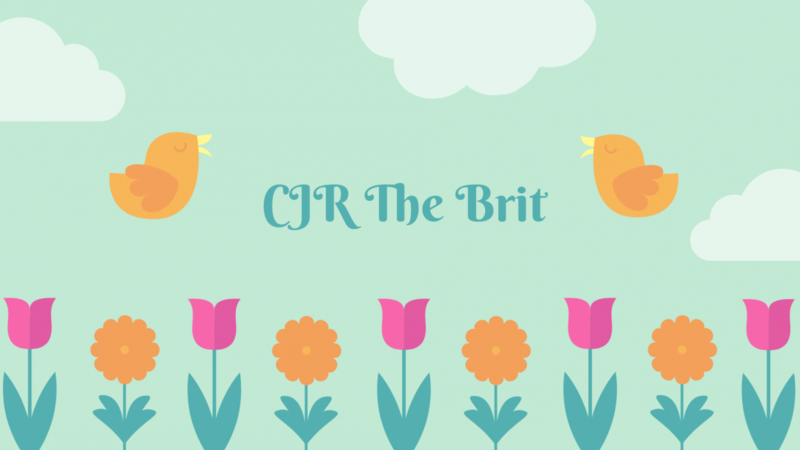 Beat the Backlist 2019 – I’m doing it!!!! Novel Knight has posted her annual Beat the Backlist challenge (you can join in here). This helped me so much in 2018 so it was a no brainer for me to join in again. In short, this is a reading challenge where your goal is to read backlist books (published prior to the current year). For 2019, it means reading any book that was published in 2018 or earlier. You have the entire year to read as many books as you can/want. YOU set your own reading goal. I have 31 books I want to read for my challenge. I thought that was quite a realistic number to aim for and as it’s only 2 and a bit books a month, I still have the time to read all those lovely new releases! I’m also going to do the Hogwarts House Mini Challenge and my House is Ravenclaw! Are you joining in this year? < The Weekly Epilogue – what a great week! Just throwing it out there that you should totally read The Night Circus first. . . and then re-read it again lol. One of my absolute all-time faves and I hope you love it too! Thanks for joining the challenge and happy reading! I see she has another coming out in 2019 so thought I might read this in January! So glad you love it!